Not long ago we featured a Top Gear video showing presenter Chris Harris really enjoying himself among rows of ‘youngtimer’ classics bound for auction. Well, I tracked that specific auction down and picked my top 5 cars out of all 103 set to go under the hammer between April 11 - 12 at an RM Auctions event held during the Techno-Classica Essen 2019. It really was hard to pick, because pretty much any of those cars could classify as a keeper. 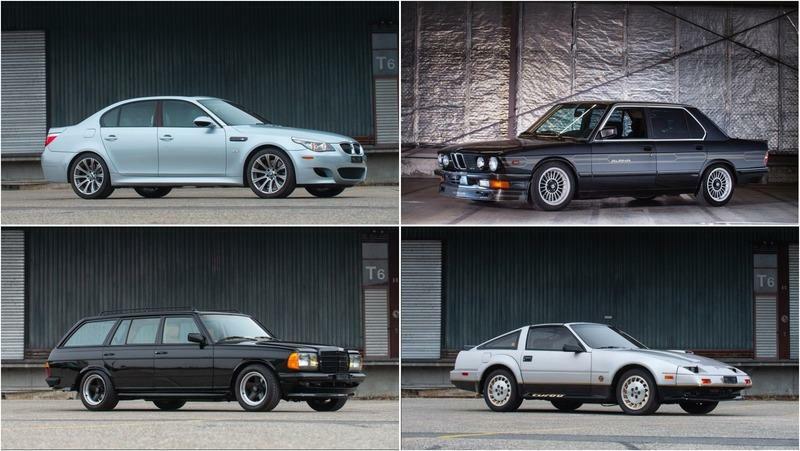 And, not only are they interesting and rare, but each and every car is in perfect condition - some of these cars will sell for well north of $100,000. Most models are from the 1970s, 80s, and 90s, but some are also either older than that or from the early 2000s. 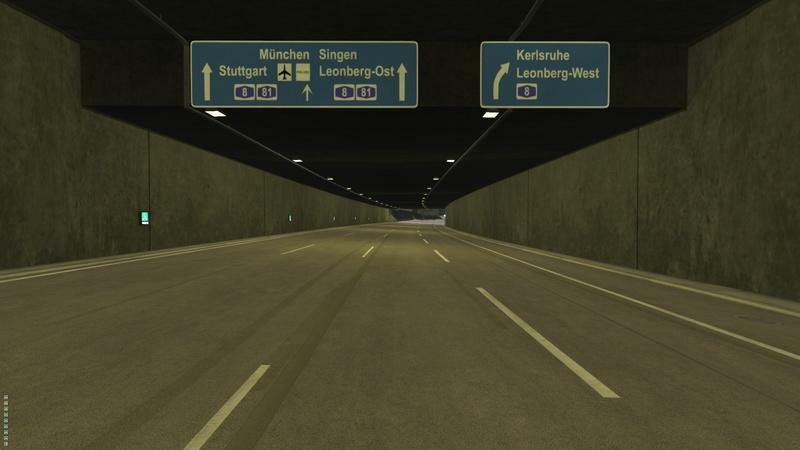 An 18-year-old German teenager found out first-hand that just because you get your driver’s license, it doesn’t mean you can lord over the open road with impunity. Less than an hour after receiving his license — 49 minutes, to be exact — the teenager was flagged by a laser speed gun while traveling at almost twice the speed limit. The teenager was caught in the town of Hemer driving at speeds of 60 mph. That doesn’t sound too fast, especially in a place like Germany, but unfortunately for the young colt, the speed limit on the road he was driving on was 30 mph. The 70s are over. Can we quit trying to make minivans cool again? I love the goodness that is AMG as much as the next man. There’s no denying that AMG makes some of the finest engines and most aggressive looking vehicles you can buy today. Be that as it may, what Mercedes-AMG just did to the V-Class is worthy of crucifixion or, at the very least, burning someone at the stake. 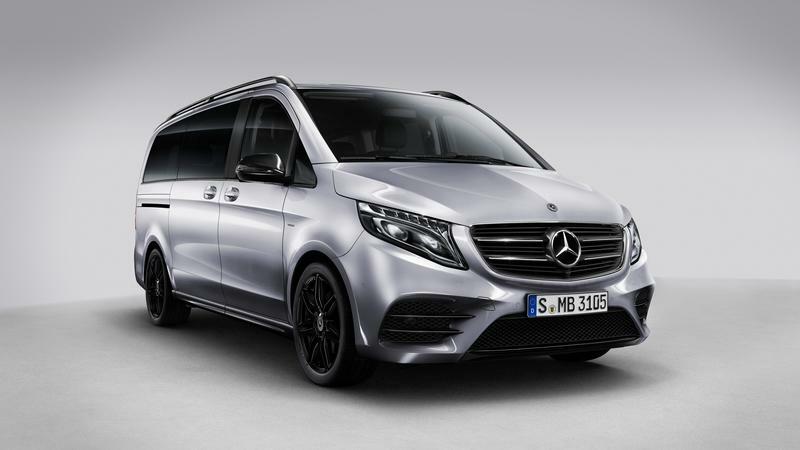 I introduce you to the V-Class Night Edition – a traditional Mercedes Minivan with lots of hope and absolutely NO go. Seriously, Mercedes gave this thing everything AMG from branded front fascias to wheels to goodness on the inside too. Automakers rely heavily on global trade. Cars built here in the U.S. are exported into other markets while cars built in other parts of the world are sent here. In a perfect world, things would balance out but our world isn’t so perfect is it? 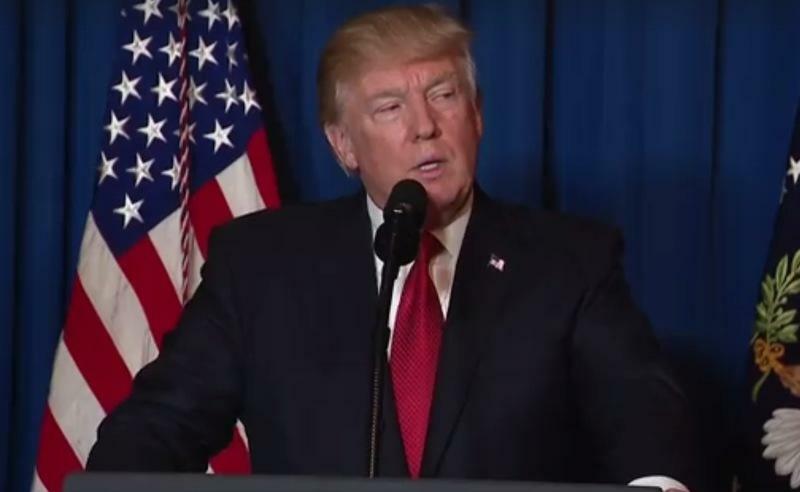 Never has that been more evident than now with Donald Trump preaching a potential tariff war, all of which started with the suggestion of taxing imported steel and aluminum. Now, according to a recent tweet, he has his mind set on taxing European vehicle imports as a way to retaliate against any further increase in Tariffs toward U.S. companies in Europe. Two of Germany’s biggest cities can now enforce bans on diesel vehicles after the country’s top administrative court determined that a ban on diesel cars are an effective means to improve air quality in those cities. The court ruling, which Environmental Action Germany (DUH), the country’s top environment and consumer watchdog, fought for, means that the cities of Stuttgart and Dusseldorf can now impose these bans to address the rising measure of nitrogen dioxide emitted by the high concentration of diesel cars in the country. If you’ve ever heard of the expression “First World problems,” you’ll be thinking a lot about it once you’re done with this doozy of a story. A German man who lives in the affluent neighborhood of Oberkassel in Germany had a problem with people parking too close to his driveway. To address that problem, he decided to buy a pair of smart ForTwos and parked them on either side of the driveway. It’s probably one of the most expensive ways to mark your territory, but the man did it anyway because he could. According to German news site RP Online the ForTwos have been on guard duty for three years now. The man’s neighbors even say that two city cars have left their spots only once since they set up shop there back in 2015, presumably to renew their registration or get serviced for being idle too long. As for the man’s reasons? Apparently, his problem wasn’t about having his driveway blocked by cars or having cars parked (legally) on either side of his driveway. He just wants the entire space for himself because he wanted as much room to comfortably enter and leave his driveway with what neighbors say is an SUV. That’s it. That’s his reason. 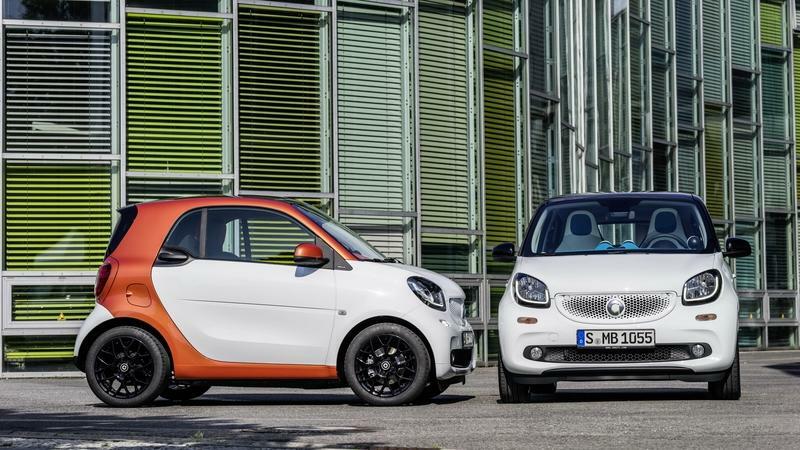 To make this story more interesting, his ForTwo bookend strategy is reportedly legal under Dusseldorf’s traffic laws. According to the city’s Traffic Management Office, the ForTwos can stay parked where they are as long as they can be driven away if needed. It’s hard to say if the man is crazy or a genius for marking his own territory this way. Perhaps it’s even a combination of both. Either way, this is one instance where the expression “First World problems” definitely applies. Europe has been caught up in a night of horror as multiple suspected terror attacks rocked the continent. One of those incidents involved a delivery truck ploughing into a Christmas market in Breitscheidplatz, at the heart of Berlin, killing 12 people and injuring 48 in the process. The nightmarish scene was reminiscent of a similar terror attack that occurred in Nice, France last July when a commercial truck ran into scores of people celebrating the country’s Bastille Day festivities. ”All police measures concerning the suspected terror attack at Breitscheidplatz are being taken with great speed and the necessary care,” the authorities added. Investigations on the attack also revealed a dead body inside the cab of the truck, who some believe to be the original driver of the truck when it was hijacked by the perpetrator. The dead body has been identified as a Polish national who was in the middle of transporting cargo when the truck was jacked by the suspect. Ariel Zurawski, the Polish owner of the truck, later confirmed that his driver was missing and had been unreachable shortly before the attack happened. The suspect was arrested by police after reportedly fleeing the scene on foot. Tesla has taken a big step towards beefing up its production capabilities with the acquisition of Grohmann Engineering, a production services company that specializes in assembly systems, in-line assembly, and automated manufacturing. Details behind the purchase price were not disclosed, but the deal is largely seen as a pre-emptive move from Tesla in preparation for the company’s goal of increasing production of its vehicles. Part of the transaction also puts Grohmann Engineering in the thick of Tesla’s production as the German company will be tasked to help Tesla develop automated manufacturing systems that the electric car maker will eventually use in its production facilities. Considering that Tesla has set a production output of 500,000 units per year by 2018, it’s important for the automaker to have facilities that can handle that kind of load, especially when its facility in Freemont, California is well over capacity, having already increased its production rate by as much as 400 percent in just four years. Not only does this acquisition have the potential to streamline the production process in Tesla’s Freemont facility, it could also help do the same in Tesla’s assembly plant in the Netherlands and all other future production facilities, including one in France that’s rumored to be in the pipeline. The acquisition is expected to be finalized and approved by German regulators by the early part of 2017. Once the deal is signed, sealed, and delivered, the company will officially change its name from Grohmann Engineering to Tesla Grohmann Automation. Is this the end of dino juice as we know it? There’s certainly no shortage of activity in the push for more eco-friendly cars these days. 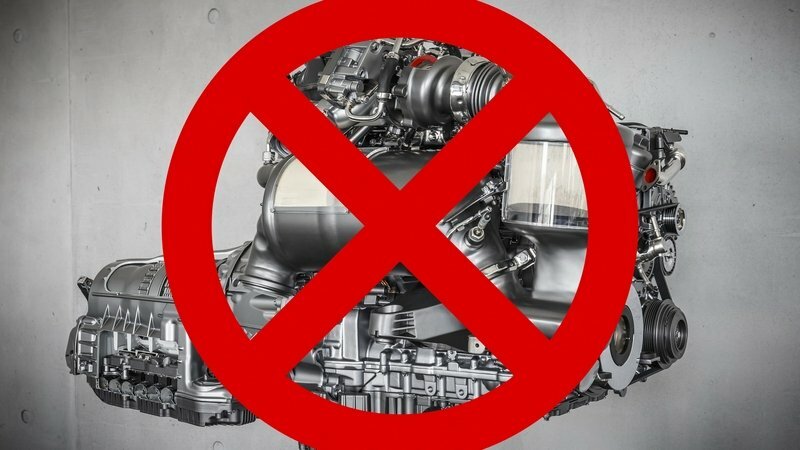 The latest comes from Germany, where officials have just announced the passing of a new resolution that will ban the production of new internal combustion-powered automobiles by the year 2030. That’s the word from the German publication Spiegel Magazin, which also outlined how German legislators are calling on other European countries to follow suit with similar resolutions. That means by 2030, all new cars produced in Germany could be all-electric, or powered by a hydrogen fuel cell, which is certainly a far cry from the usual twin-turbo, eight-cylinder ‘Bahn-burners we’re used to seeing. That said, many of Germany’s largest automakers already seem to be moving towards electrification anyway. BMW is now three years into production of the i3, Mercedes has the B-Class Electric Drive, and Audi has its e-tron lineup. Then you have the seemingly endless supply of all-electric concepts pumped out at each round of the auto show circuit, with the debut of Mercedes’ “Generation EQ" in Paris being one of the latest. As for the rest of Europe, the promotion of “emission-free mobility” can come about in a number of ways, but one of the most effective methods is taxation. German officials are asking E.U. members to consider further zero-emission vehicle (ZEV) incentives, as well as cutting tax breaks on autos with a tailpipe. Still, an outright ban on internal combustion in the next 14 years seems rather ambitious. Right? 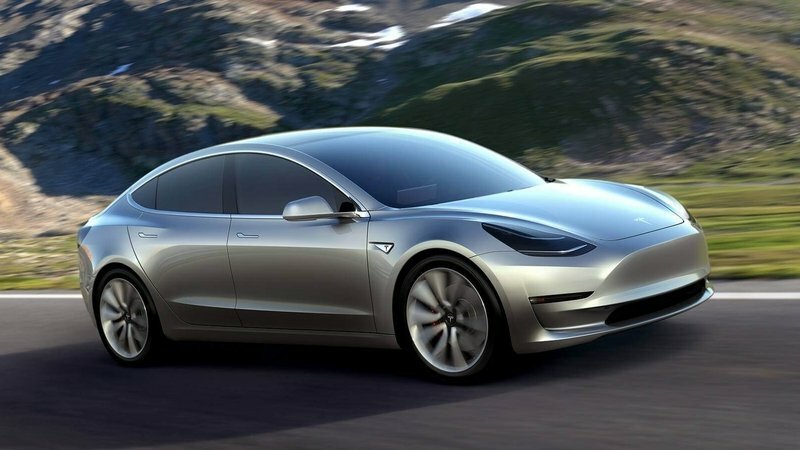 As if Tesla’s issues with its Autopilot system aren’t bad enough, the American electric car maker may have another crisis on its hands after multiple reports from Germany indicate that a pair of Tesla Model S P90Ds have been stolen and have seemingly disappeared without a trace. Such an occurrence may be considered normal for some cars, but not for Tesla models. 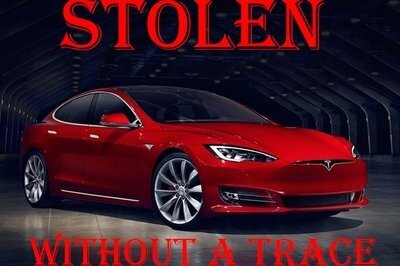 These cars come with a GPS tracking software that’s supposedly on 24/7, and yet, the thieves behind the two stolen Model S P90Ds thefts appear to have been able to disable the GPS systems of both cars, making it more complicated to trace their whereabouts. The first incident reportedly took place in Dusseldorf, Germany on June 11, 2016 while the second incident occurring 22 miles away in Essen on August 2, 2016. There have been no indications on whether the two thefts are connected to each other, but the method by which both models were pilfered came with some striking similarities. According to reports, both Model S P90Ds were stolen without the use of any key, leading to speculation that the thieves may have hacked into the Tesla accounts of their owner to unlock the cars and drive them away through a smartphone application. Such tactics would’ve been easy to get a hold off had the GPS systems of both cars not gone AWOL. 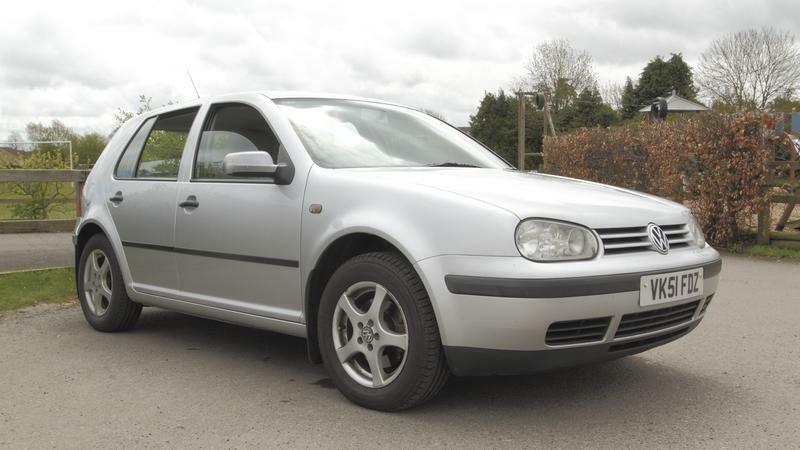 But neither of the cars have been tracked since they were reported stolen, which points to the alarming possibility that the GPS systems of both units were disabled. In the event that the thieves were able to hack into the cars and disable the GPS system, Tesla’s going to have another security issue to deal with. A few months ago, an accident during the VLN Endurance Championship at the Nurburgring led to the death of a spectator. This is the sort of thing that motorsports organizations have made big advances in preventing, and officials at the ’Ring took immediate steps to keep it from happening again. 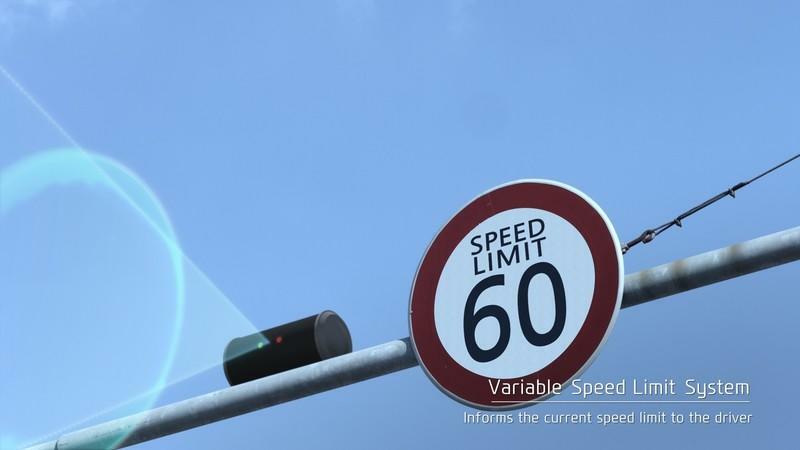 That meant, among other things, the implementing of a speed limit until all factors that might affect safety on the course could be evaluated. 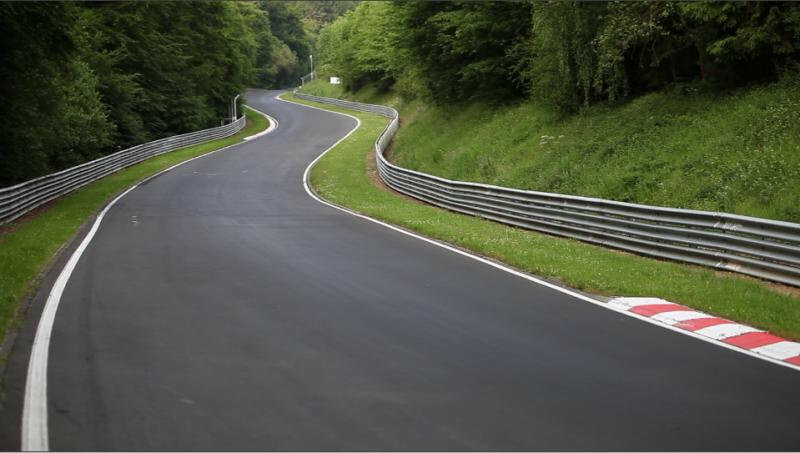 That has now been done, and it was announced that Nurburgring officials now have a plan to lift the limit once the new safety measures are in place. The bulk of the changes are to focus on spectator safety, which certainly makes sense given what motivated these changes. This will mostly mean new fences and guardrails, in accordance with FIA regulations governing such things. There will also be a section of the track that will be resurfaced; about 500 meters of particularly bumpy surface resulting from extensive wear. The fences and guardrails will theoretically better protect spectators in the even of a crash, but the resurfacing will hopefully keep the accidents from happening in the first place, which would ultimately be far preferable. 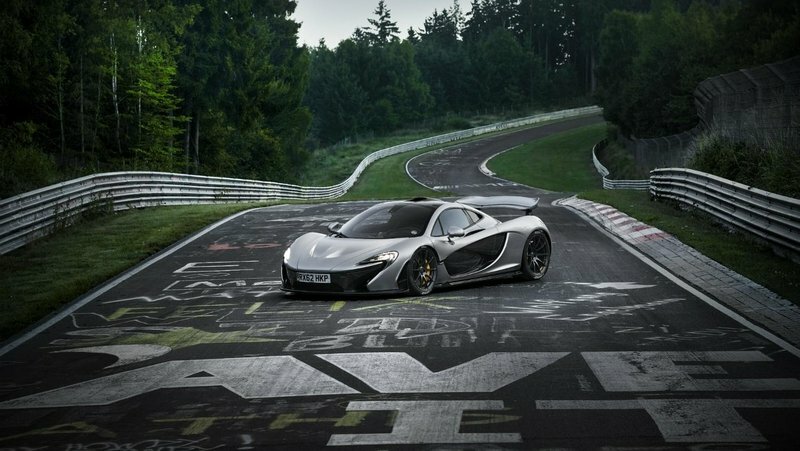 In a move that effectively resets the leaderboard for the world’s leading performance car manufacturers, the top brass overseeing Germany’s infamous Nurburgring race track have decided to ban automakers from attempting and publishing record times. 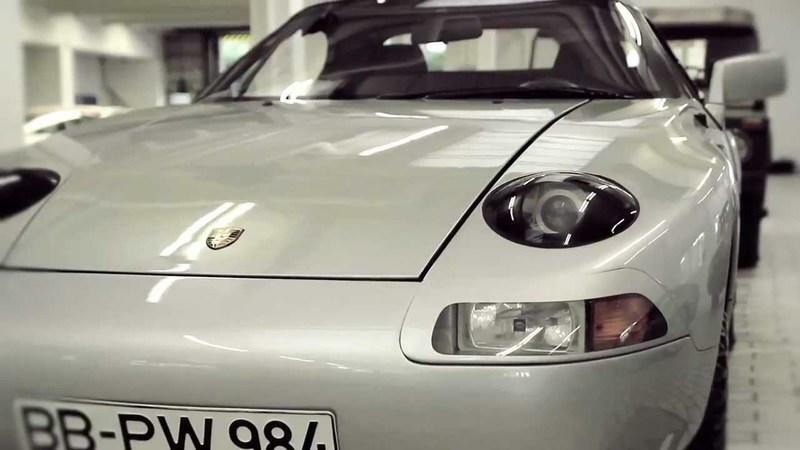 The news comes from the folks behind APEX, a yet-to-be-released documentary on the technological clash between the most recently released breed of halo cars. The people associated with the doc had originally arranged to spend a week at the ‘Ring with Christian Von Koenigsegg and the 2015 Koenigsegg One:1 hypercar as he prepared to make an attempt at a new lap record. It was all part of Koenigsegg’s three-year plan to establish the One:1 as the fastest production car in the world, but days before departing for Germany, the APEX team received notice that new restrictions had been put in place. 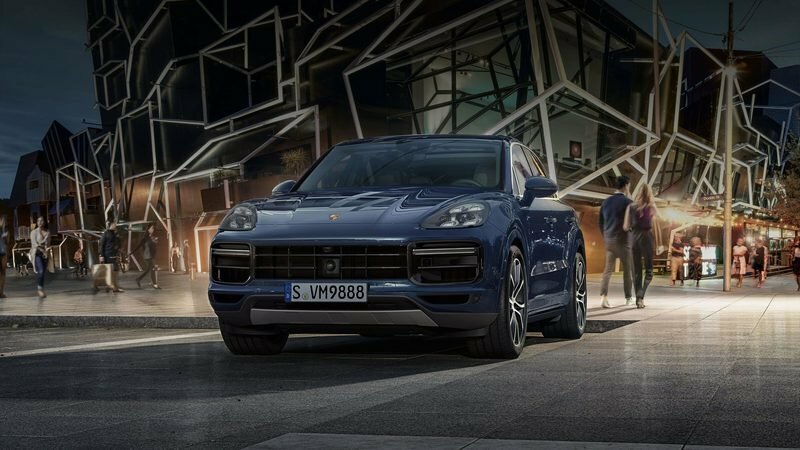 Now, it looks like the Swedish manufacturer will need to find a new benchmark to back its claims, along with every other sports car maker in the world. The reasoning behind the ban? It’s reported that the DMSB, German motorsport’s governing body, made the decision based on an accident that occurred earlier this year at a VLN Nurburgring Endurance event in which the No.23 Nissan GT-R driven by British driver Jann Mardenborough flipped into the spectator side of the catch fence at the Flugplatz corner. One spectator was killed and several others were injured. The incident prompted the establishment of speed restrictions on several sections of the track, including a 124-mph limit at the Flugplatz, Antoniusbuche, and Schwedenkreuz corners. The Dottinger Hohe section is now under a 155-mph limit. Nurburgring management says it will review the restrictions by the end of the year. First introduced in 2000, the Audi RS4 Avant has been blazing trails in Europe for more than a decade. The third-gen RS4 Avant debuted in 2012, and for the 2014 model year, Audi Exclusive put together a nice one-off special edition. Despite its current state, the RS4 Avant still has its fans, one of whom presumably placed an order for the hot wagon just to send it to Audi Exclusive for some personalized updates. The result is this thing of beauty: a sparkling one-off RS4 Avant dressed in a unique Peridot metallic exterior finish. 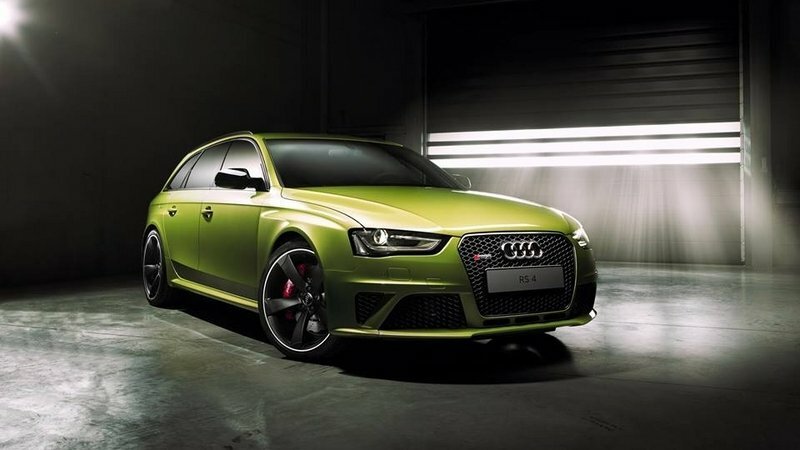 The fancy body color, which looks like a shiny shade of lime, isn’t the only upgrade given to this RS4. Personalized details are scattered throughout the the exterior and interior of the high-performance wagon. Audi Exclusive’s overall work on this RS4 gets top grades from us. Now how about Audi pushing forward with the new RS4 Avant so Audi Exclusive can work on those bad-boys soon. Seems like a reasonable request, right? Click past the jump to read more about this Audi Exclusive RS 4 Avant one-off edition. The Jaguar XK may be nearing its extinction, but that hasn’t stopped the British automaker from rolling out a special-edition model for its German clientele. The model is called the XK66 Special Edition, and if you’re wondering about the car’s nomenclature, the ’66’ refers to the the years since the unveiling of the XK120 at the London Motor Show back in 1948. One look at the model and you know why it’s referred to as such, and really, the British Racing Green and Stratus colors used the original XK120 are the predominant colors of the XK66, which incidentally, are available in both coupe and convertible versions. In addition to the distinctive colors of the XK66 Special Edition, the model also distinguishes itself from the rest of the XK lineup with an XK66 emblem placed on the rear of the vehicle. There’s also a number of black Union Jack emblems on the hub caps, and a new set of 20-inch alloy wheels polished in what Jaguar describes as an "Orona" design. There doesn’t appear to be any performance upgrades given to the XK66 Special Edition, which is a bit of a letdown considering that the power train — a 5.0-liter V-8 engine that produces 385 horsepower — could’ve used a power bump to make the car more special. 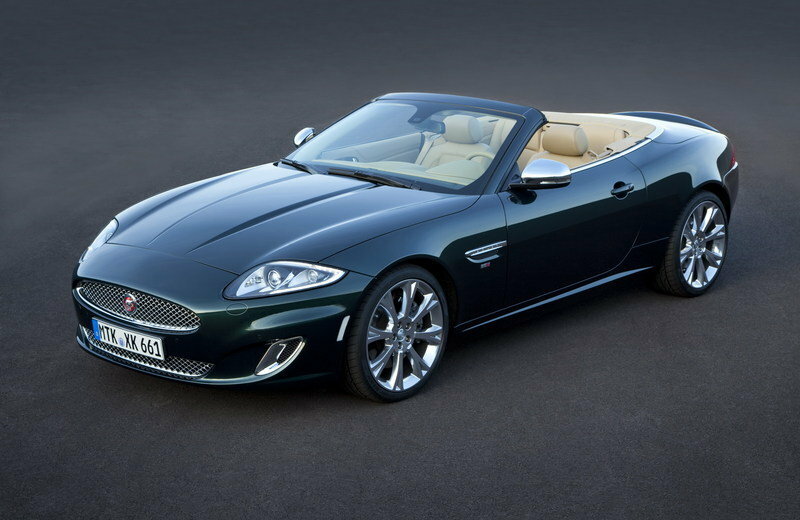 Only 66 models of the XK66 Special Edition will be produced, and the model appears to be exclusive to the German market. 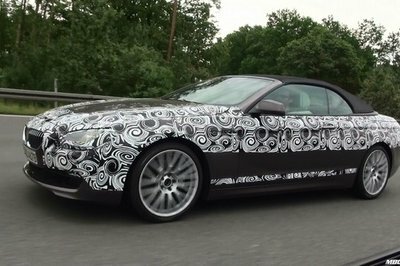 Still, if you’re looking to get yourself one, you can do so at a price of &euro99,380 ($138,267) and &euro107,580 ($149,676) for the convertible model. 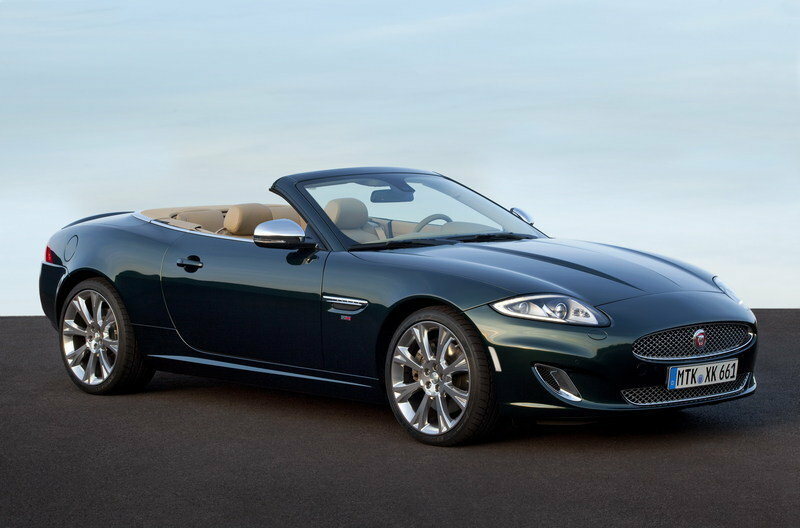 Click past the jump to read more about the Jaguar XK66 Special Edition. Rolls Royce Germany unveiled a special edition Ghost that it developed in cooperation with Procar Automobile and named V-Specification. If you thought that this is just another special car that offers just some exterior and interior updates, you are wrong. The new Ghost V-Specification also comes with some significant engine upgrades. The Ghost V-Specification is powered by a 6.6-liter, twin-turbo V-12 engine that delivers a total of 593 horsepower — an increase of 30 horsepower over the base 563 horsepower. 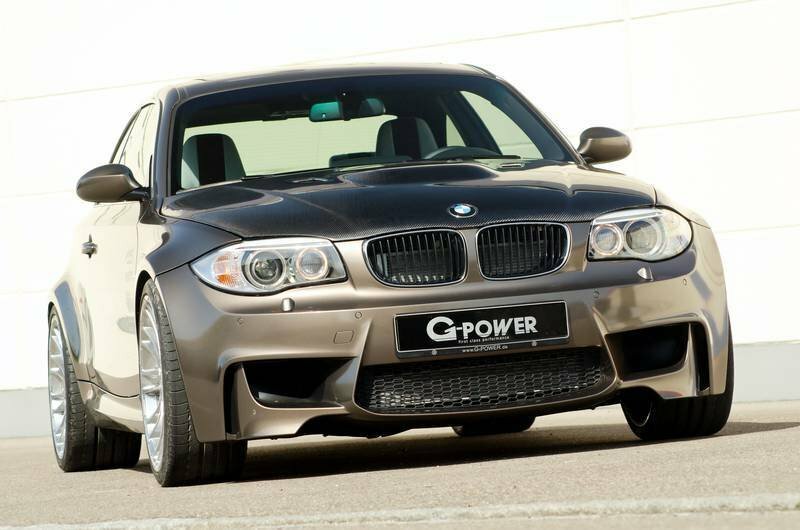 Unfortunately, this added power does not lower the Ghost’s 0-to-60 mph time any, as it remains at 4.7 seconds. 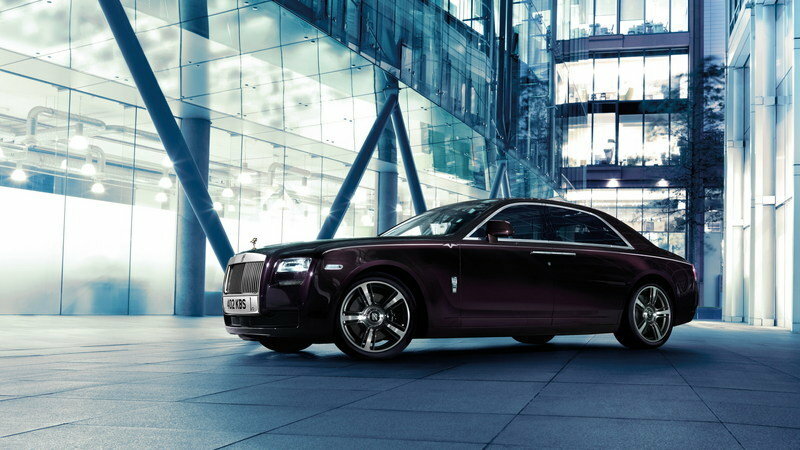 The new Rolls Royce Ghost V-Specification will be available for order only between January and June of 2014, and along with the power upgrades, it will also offer some exterior and interior updates. The model is priced at €330,820 — about $450,000 at the current exchange rates. 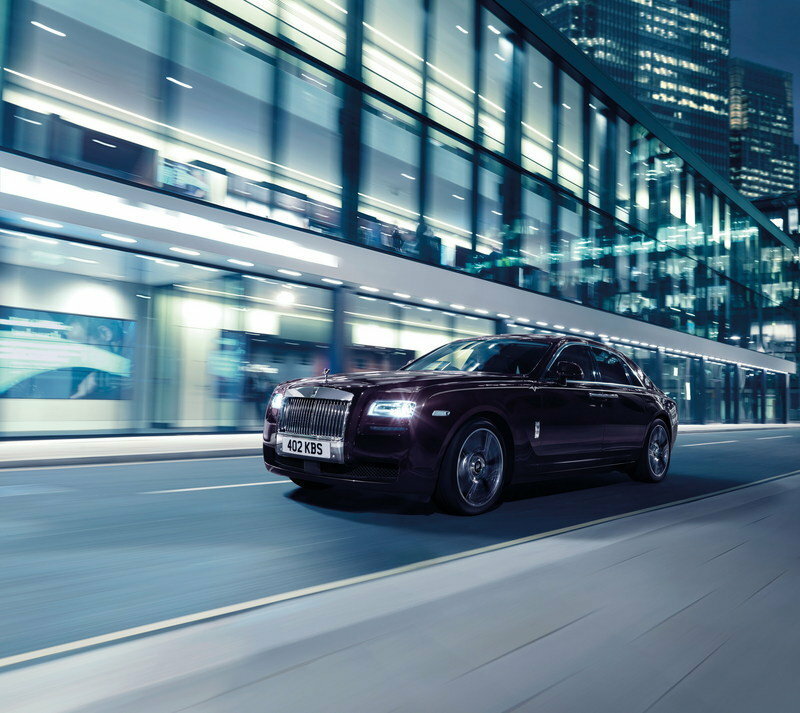 Click past the jump to read more about the Rolls Royce Ghost V-Specification. The long, drawn-out saga surrounding the state of Germany’s famed Nurburgring may be finally close to its conclusion. According to Germany’s Auto Motor und Sport, ADAC — one of Europe’s largest automobile clubs — is one step closer to acquiring the ’Ring after submitting non-binding offer to purchase the famous racetrack. 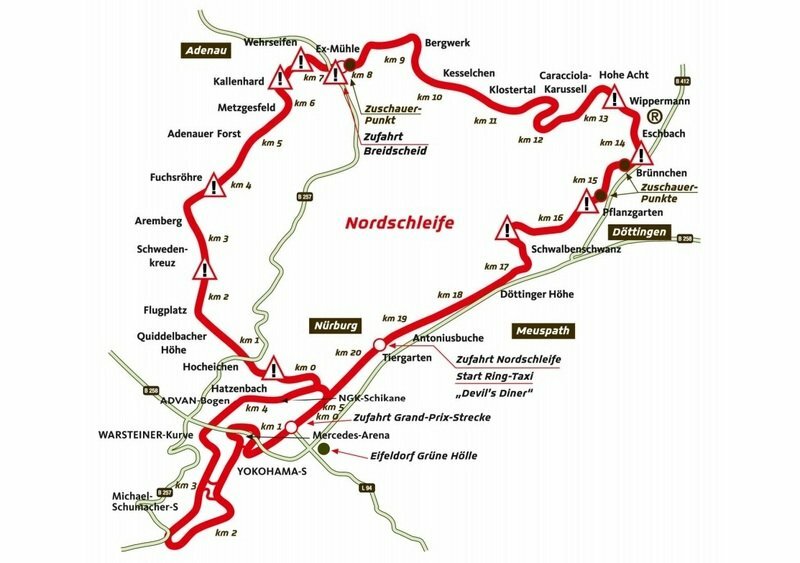 As part of the deal between the auto club and the Rhineland state government, the former would be granted ownership of the circuit, which could include both the ’Ring and the Nordschleife, but not the other veritable neighboring attractions, including the shopping mall and the amusement park. Should this transaction push through, it’s safe to say that the Nurburgring — if it were alive that is — could rest easy knowing that it’s in good hands. Besides, this isn’t the first time an auto club has owned a race track. Silverstone, for one, is controlled by the British Racing Drivers’ Club and last we checked, the Automobile Club de l’Ouest, France’s biggest auto club, still owns the Circuit de la Sarthe where Le Mans is staged. 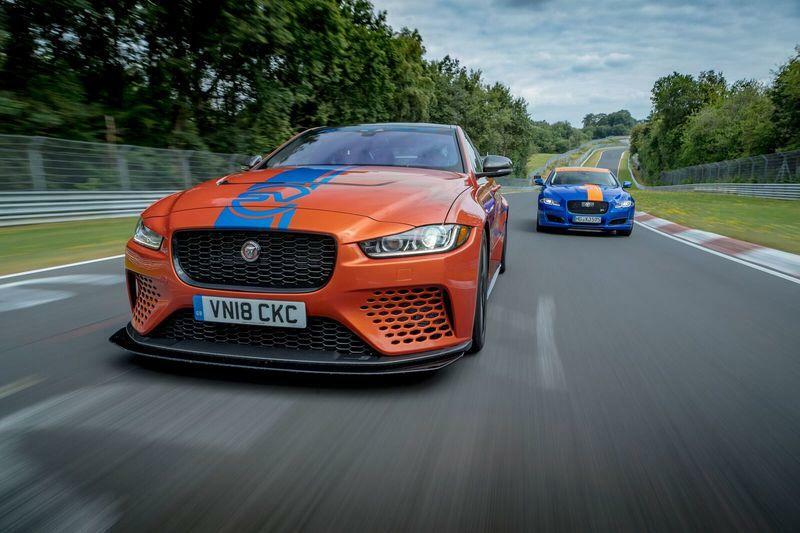 Here’s to hoping that the Nurburgring’s bankruptcy saga can now be laid to rest for good. 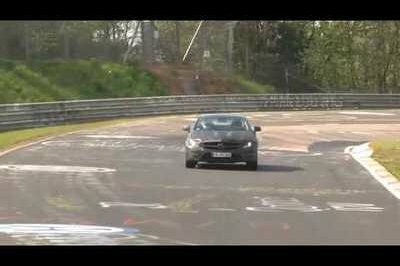 Click past the jump for a quick history lesson on the Nurburgring. Volkswagen Scirocco was unleashed in 1974 and remained in production until 1992; then, in 2008 the model was brought back to life and enjoyed a great success – unfortunately, the U.S. didn’t receive the model this time around. Now, Volkswagen is celebrating the development of its one-millionth Scirocco — 795,650 units for the first two generations and 204,350 units for the third one – with a special Scirocco Million. This commemorative model comes painted in a special "Deep Black Metallic" combined with sporty accent stripes on the middle of the body and "Galvanic Grey" mirror caps. The car is offered with standard 18-inch alloy wheels, while 19-inch alloy wheels are offered as an option. 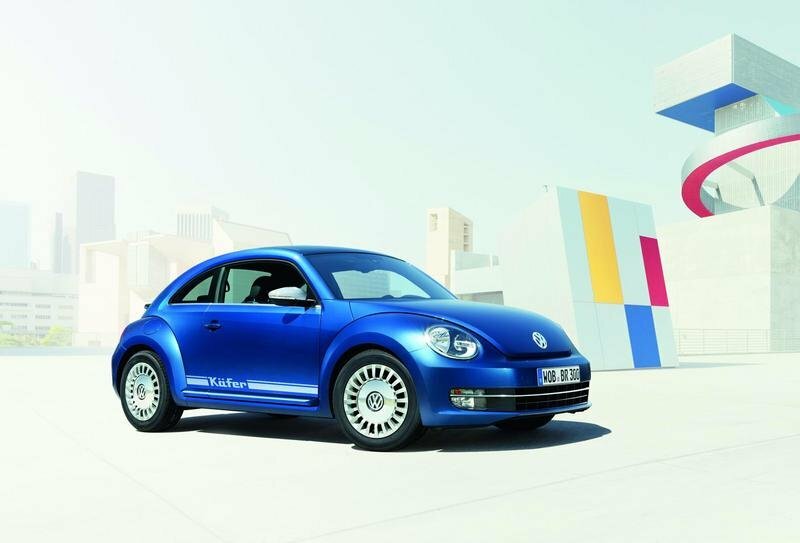 The model also receives R-Line bumpers, R-Line side sills, smoked taillights and "Million" stickers on the wings. For the interior, Volkswagen is offering standard leather seating with contrasting seams in "Snap Orange," a black roof liner, stainless-steel pedals and, of course, entry plates with "Million" lettering. Buyers can order the new Scirocco Million with three different engine options with power ranging from 122 to 210 horsepower. The new Scirocco Million Edition will only be offered on the German and Chinese markets. 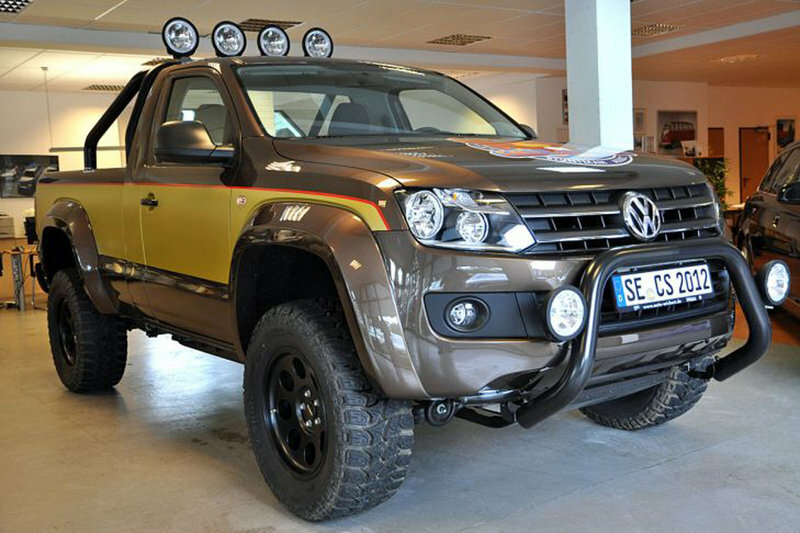 In Germany, it is priced at €27,325 (about $35k). 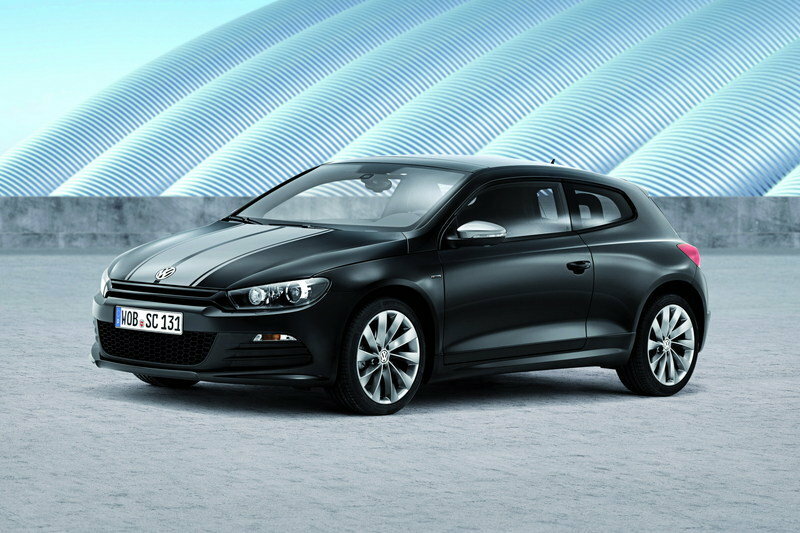 Click past the jump to read more about the Volkswagen Scirocco. The CLA-Class is, in all likelihood, still wet behind the ears, having only been around for a little over a month. 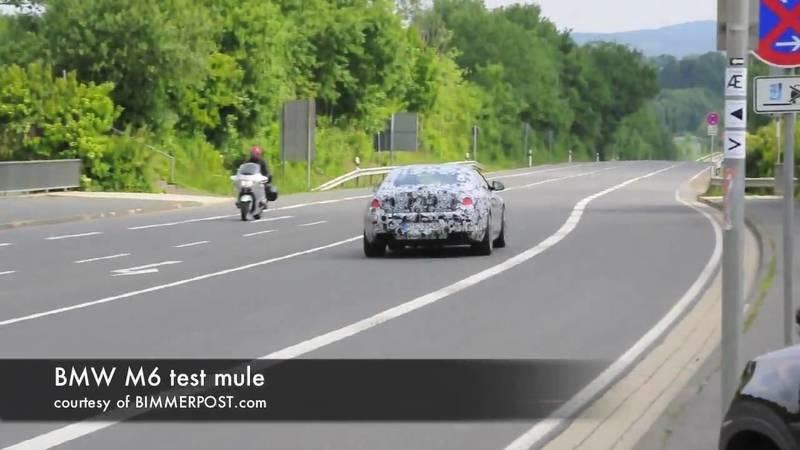 But that hasn’t stopped the German automaker from rolling out a limited-edition version of the compact four-door coupe for its home-countryclientele. It’s called the CLA Edition 1 and it’ll only be available for the first 12 months of the CLA-CLass’ lifespan. What it means is you have pretty much the entire year to buy one. Otherwise, well, you’re going to be out of luck. It’s limited nature allows it to be completely distinct from the rest of its kind and that was made evident by a number of aesthetic enhancements, including a choice of five different colors - Cosmos Black, Mountain Grey, Cirrus White, Night Black and Designo Polar Silver Magno - to go with an AMG "Sport" package that features new bumpers with larger air intakes, enhanced skirts, and a set of black multi-spoke alloy wheels. Inside, Mercedes dressed up the CLA Edition 1 with what it calls NEON ART, a fancy way of saying the interior features leather and microfiber upholstery with yellow stitching. Add a new Nappa leather-wrapped flat-bottomed sports steering wheel, and a new aluminum finish trim and there you have it, folks: Edition 1! 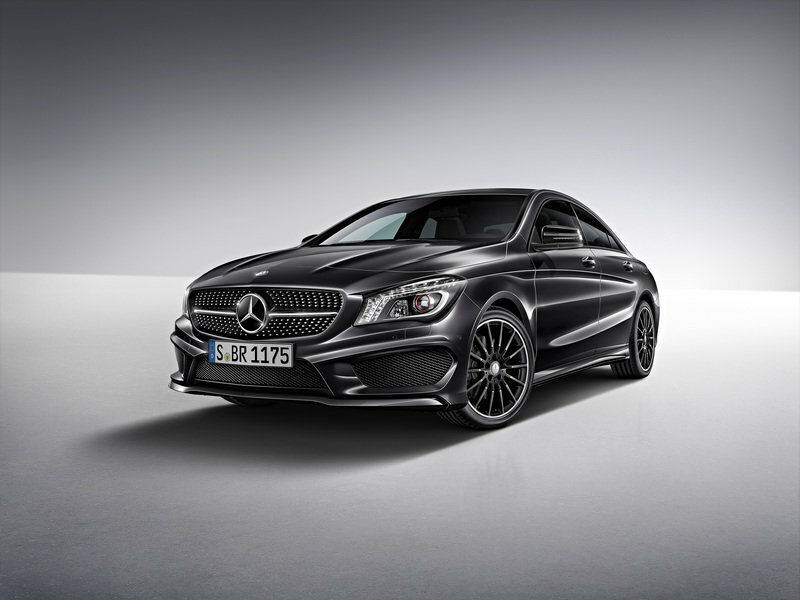 For the chance to own one, you probably need to be in Germany because the model will be exclusively sold there at a price of €35,402 ($47,400) for the base CLA 180 all the way up to €44,625 ($60,000) for the CLA 250 Sport. 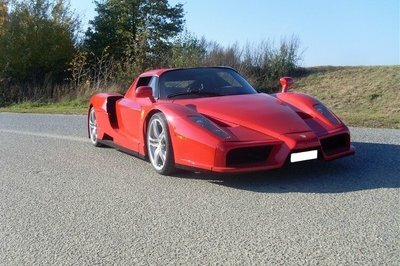 Okay, if you have ever wanted to own a Ferrari Enzo, but just don’t have the $1 million, or more, in the bank needed to procure one, you may consider a kit car as a viable option. Well, kit cars, for the most part, share little with the car they are designed after and are typically powered by an engine that isn’t going to get you anywhere fast (See: Fieraris). Sometimes, however, you come across a kit car that is about as close as you can get to the original at a relative bargain and we have one for you now. Straight off of the German subsite of Ebay (Ebay.de), we have a BFE-AE 750 – an Enzo lookalike – that also packs quite a punch with its 5.0-liter V-12 BMW engine that cranks out 400 horsepower and 500 Nm (368 pound-feet) of torque. Sure, that’s a far cry from the 660 horsepower and 657 pound-feet of torque the original Enzo made, but that’s enough to fool most people into believing. 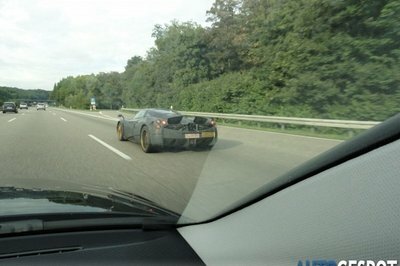 Where this kit car really will fool people is from the outside, as it is literally identical to the Enzo, from a distance. The only flaws we can make out is the shape of the rear window and that the bodylines on the nose don’t quite match up to the body. It even has the Ferrari badges, which the poster wisely blacked out to avoid issues from German authorities that like to impound illegal kit cars. Now, it loses us once you get inside, as you just cannot replicate the Enzo’s interior that closely. But, unless the person riding is lucky enough to have been inside a real Enzo (I sure haven’t) he would have no idea what it’s supposed to look like. What really puts this over the top is that its current bid is only at €40,043.33 (about $52,800 at the current rates). The reserve hasn’t been met yet, but that number looks pretty promising that this may be a steal. So hop to it if you’re in the market for a pretty sick kit car that actually has some cajones under the hood.